Various models of the Google Pixelbook are currently on sale on Amazon Canada. The i5/8 GB RAM/256GB version of the Chrome OS touchscreen laptop is available for $1,449.99 CAD on Amazon Canada, $149 down from its regular price. Meanwhile, the i7/16 GB RAM/512GB variant is on sale for $1,589.99 ($509 off). The Pixelbook can be ordered from Amazon here. 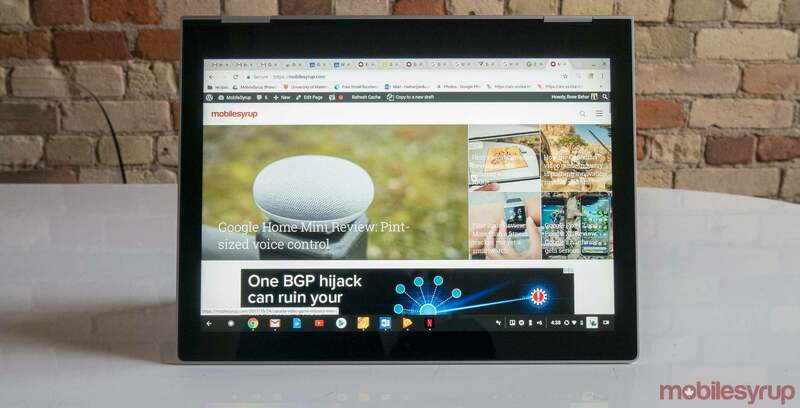 For more on the Pixelbook, read MobileSyrup‘s review here. Are you ready for all of October’s smartphone announcements?